Immerse yourself in one of the fastest growing commercial hubs in the country. 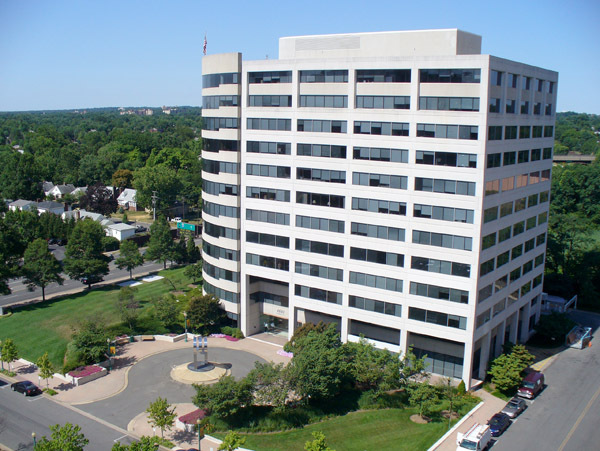 This Arlington business center provides easy and quick access to Washington via I-66 or Metro and is only minutes from the Regan National Airport. 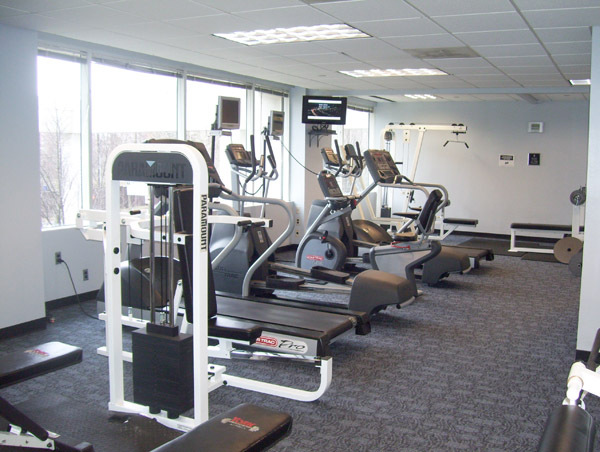 Ballston One not only offers a convenient location but also flexibility and is ready to accommodate businesses of any size. 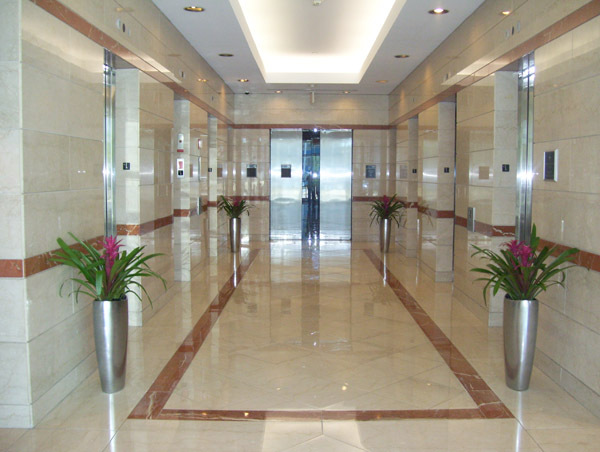 In addition, we pride ourselves with advanced technology to fully support a mobile workforce and teleworking staff members, including full access to two training rooms, conference rooms and office support center.